Where would your organisation require support in business development ? You can benefit from the wide network Frits Mehrtens Consultancy bv is offering you. Whether it is container logistics, breakbulk, finished vehicle logistics including High and Heavy or Ro/Ro in general Frits Mehrtens Consultancy bv listens and analyses and will build the bridge between your requirements and our proposition. We are diplomats and networkers. We open doors. We know that acquisition processes take time. We cover all consultative aspects of finance, legal, international tax, customs, marketing and IT while executing your task. 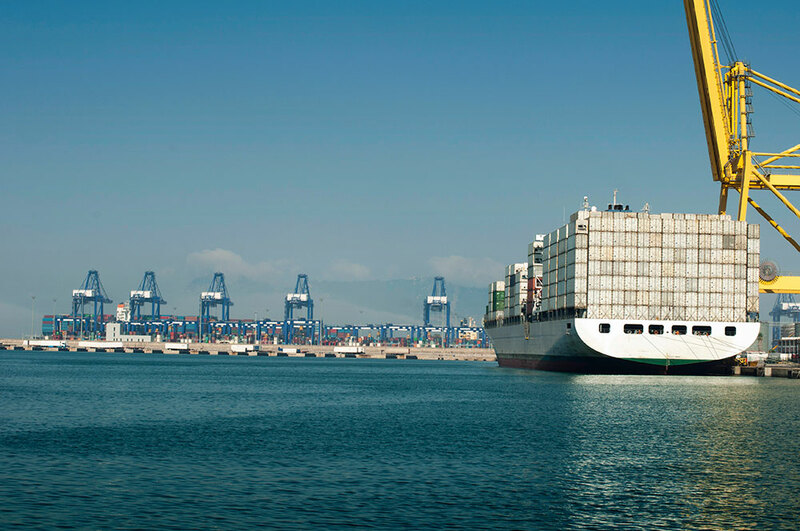 Are you interested to supply your services and/or products to the Logistics world ? Many companies have already cooperated with Frits Mehrtens Consultancy bv and many still do. 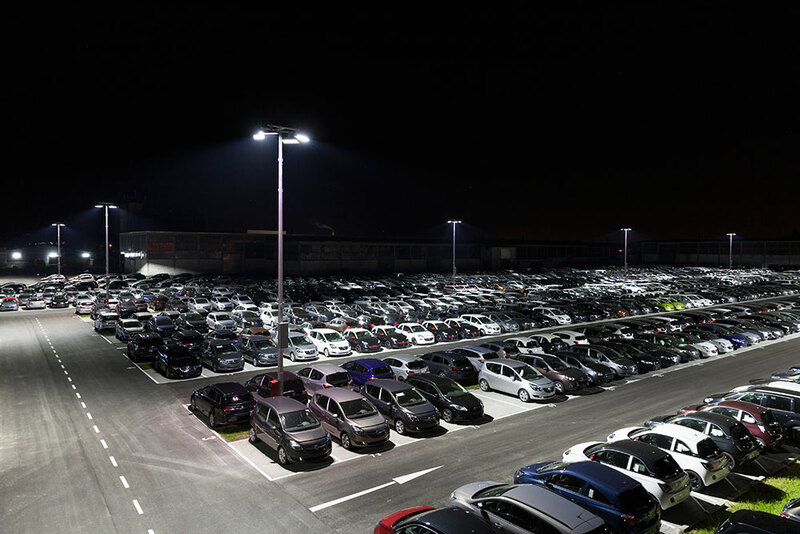 We have experience with business development for companies supplying logistics software, industrial batteries, security fencing systems, automatic car parking systems, logistics vehicles, sustainable large area lighting systems, storage and warehousing systems etc etc. We are capable to quickly understand the technical possibilities of your product and to translate it into market propositions in our network of logistics companies.